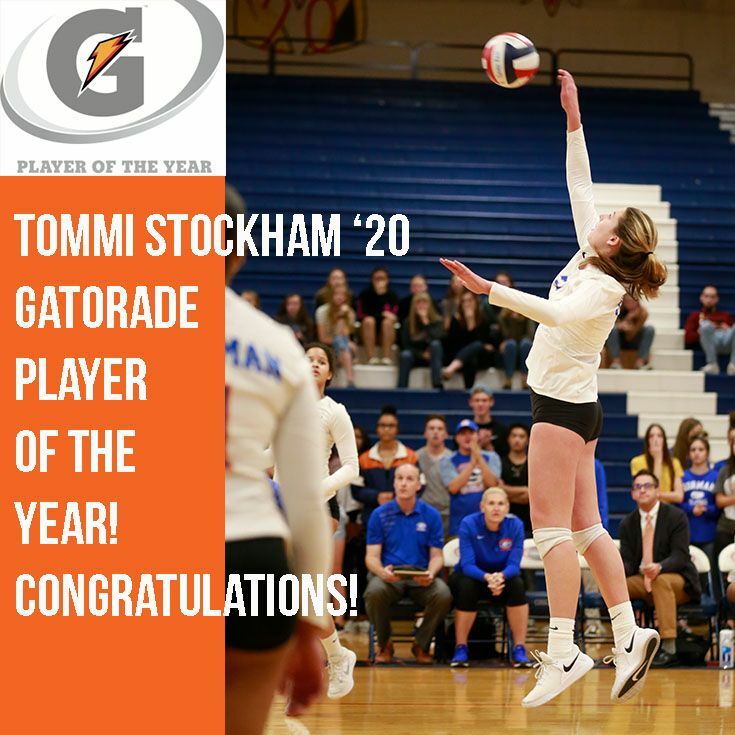 Congratulations to the Women’s Volleyball 2018 Nevada Gatorade Player of the Year, Tommi Stockham ’20! 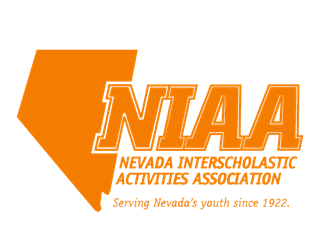 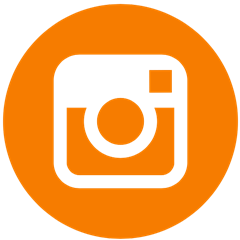 Tommi Is the first Bishop Gorman volleyball player to receive this recognition. Go Gaels!